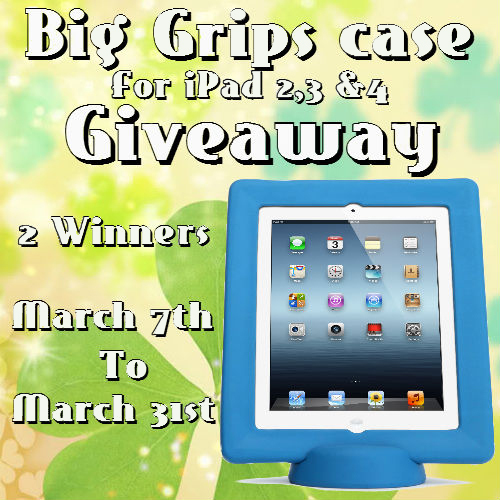 We love the Big Grip case and now we get to giveaway this case to 2 Lucky winners. Big Grips Slim is designed for charging and storage carts and features a thinner profile to accommodate many iPad charging carts. Only Big Grips Slim features the same comfortable no-slip grip and drop-it-and-forget-it protection of the renowned Big Grips Frame. Just like Big Grips Frame, Big Grips Slim is big, squishy, easy to grab, comfortable to hold, and very grip-able. Big Grips Slim—it’s everything parents and educators demand. This giveaway will run from March 7th to March 31st. Must be 18 or older to win and in the 48 continental USA. P O box addresses are not allowed and winner must respond within 48 hrs or another winner will be chosen. 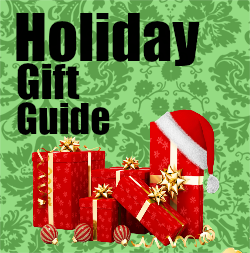 This blog is not responsible for shipping or lost prizes. I would give it to my sweet momma.